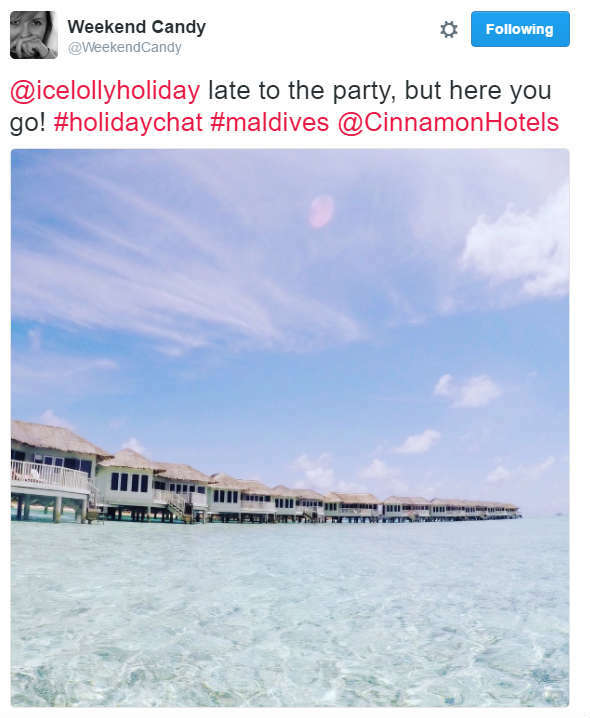 The start of a new month means two things here at icelolly.com - another 31 day period of incurable wanderlust and convincing our bosses that the best way to cope with this is by talking through these problems with some #HolidayChat! It’s much needed therapy and definitely not a way of getting out of doing other mundane office tasks like being on dishwasher emptying duty or filling the sugar tin back up because you took the last spoonful. Partly because our chats are held at 8pm, when all the other wanderlust infected travel addicts are also sat at home thinking about better days they had spent on a beach. 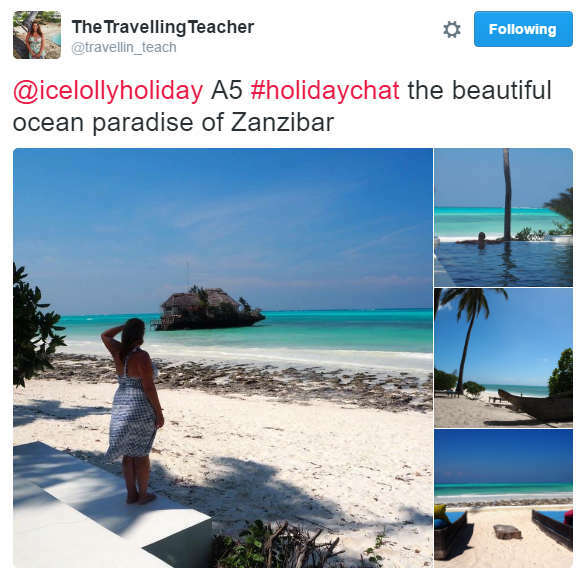 Luckily, we’re here to help and October’s topic was ‘Long Haul Holidays.’ You know, the type you normally see that guy from school posting about on social media with a witty “I’ve had worse Mondays” caption, yet you still remember that time he copied your mental arithmetic answers back in year 5. Who’s the real winner in this situation, right? We’ve recently launched a faraway holiday deals tab on our website and rather appropriately kicked things off by asking what you think is the best thing about travelling long haul. Q1. What do you like most about going on a long haul holiday? Popular answers included heat, a generally longer period spent on holiday and even time travelling. Ah, now it makes more sense…..
Q2. Do you have any good advice for coping with a long haul flight? Yes, we went there. It’s the part that nobody likes to talk about when deliberating the prospect of a long haul holiday, but still kind of important. Unless you’re either half-human/half-bird or a very good swimmer. Q3. 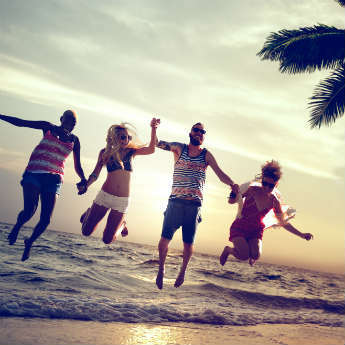 Have you had any unforgettable, adventurous experiences on a long haul holiday? 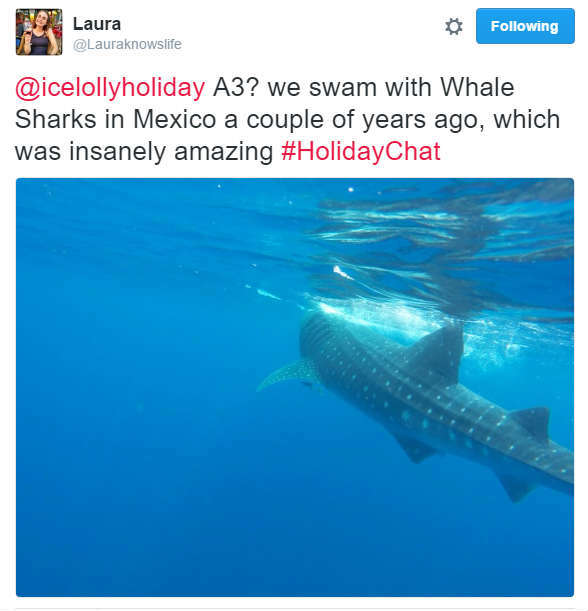 Swimming with whale sharks? Check. 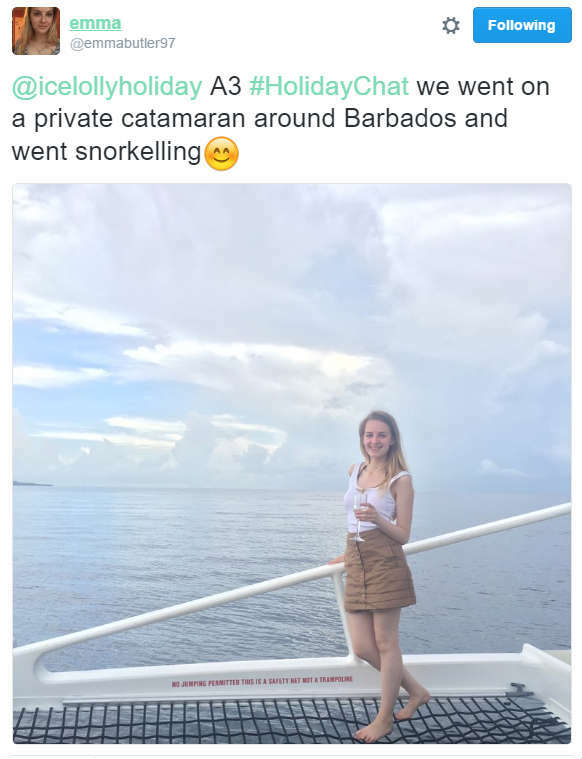 Snorkelling in Barbados? Check. 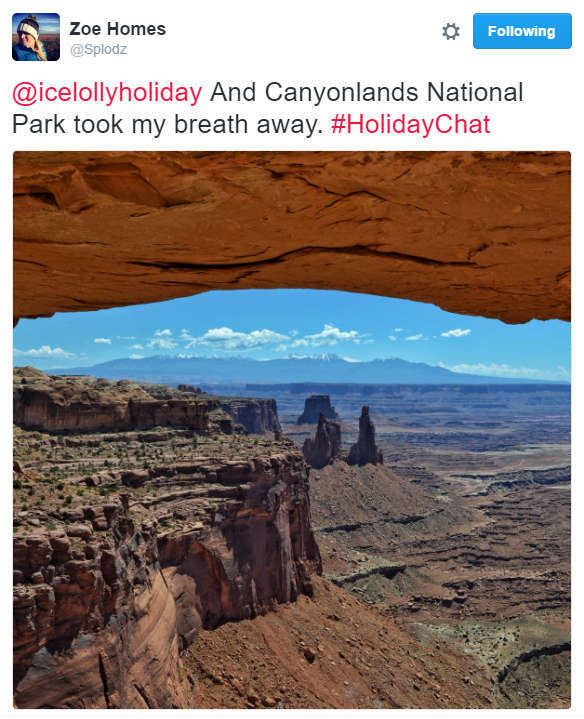 Petrol shortage navigating the Grand Canyon…..check? Q4. Long haul holidays can be expensive. Do you have any tips for driving down the cost? Another of those subjects you don’t like to broach when discussing a long haul trip but it’s easier than you may think to keep things cost effective. Like booking in advance or befriending somebody who works in travel…ahem. AHEM. Nobody? Darn it. Q5. We love seeing your photos. 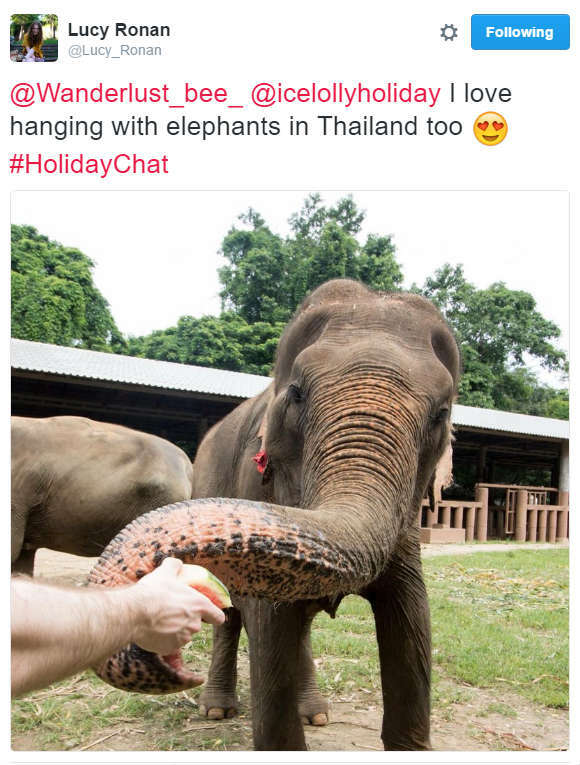 Let’s see your favourite long haul holiday picture! 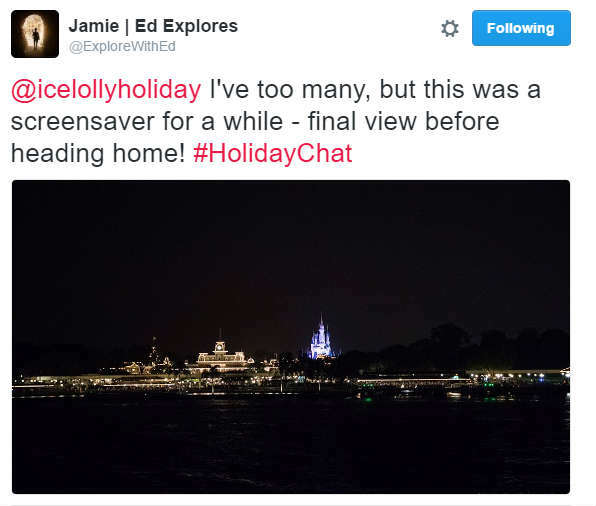 The only thing better than talking about holiday memories? Looking at them! We weren’t jealous of some of these shots. Nope. Not at all. 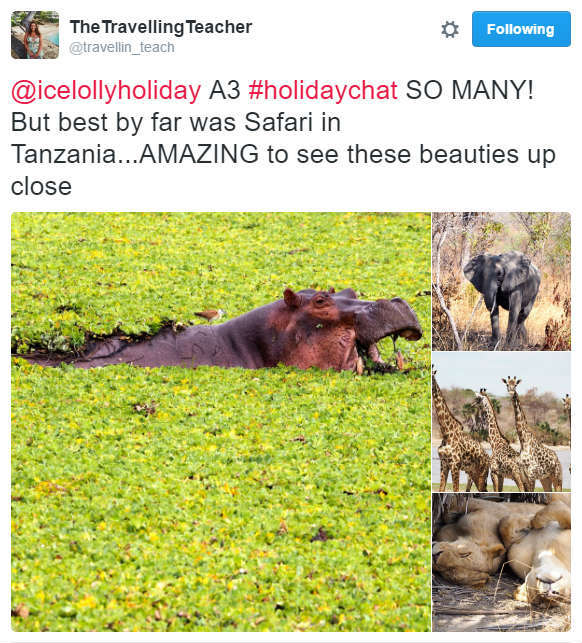 See you all on Wednesday 2nd November for our next #HolidayChat and let us know in the comments below if you would like to request a topic. Or make friends with somebody in travel. Either/or really.